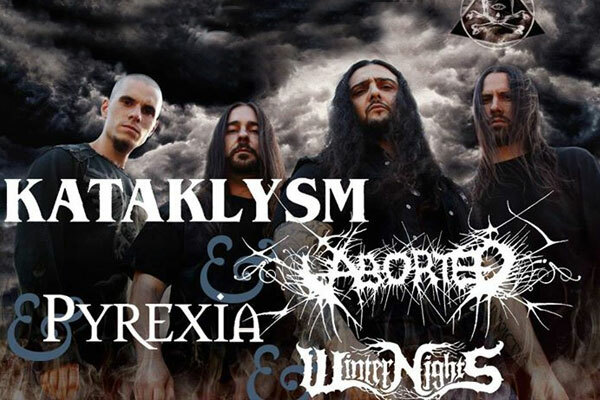 KATAKLYSM, ABORTED, PYREXIA AND WINTER NIGHTS LIVE FROM SAINT VITUS BAR IN BROOKLYN! Aborted: “Termination Redux” NSFW Video Released! 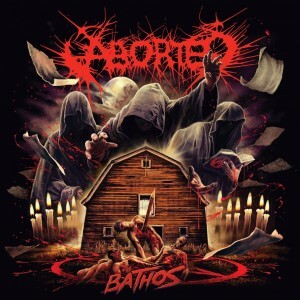 Aborted: “Cenobites” NSFW Video Released! 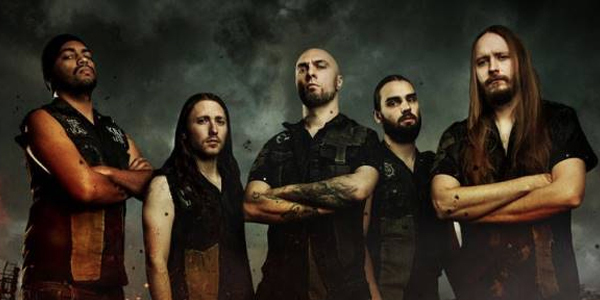 Aborted: "Divine Impediment" Video Featuring Travis Ryan Of Cattle Decapitation Released! 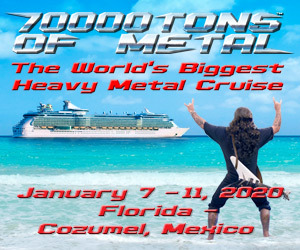 LISTEN TO THE NEW ABORTED TRACK RIGHT NOW! Aborted are back, but only for a minute. OK, maybe for a few minutes, but given that their new EP, Bathos, contains only two tracks, it is a quick appearance…. Aborted: "Vestal Disfigurement Upon The Sacred Chantry" Single Unleashed!